Welcome to the Design Department! 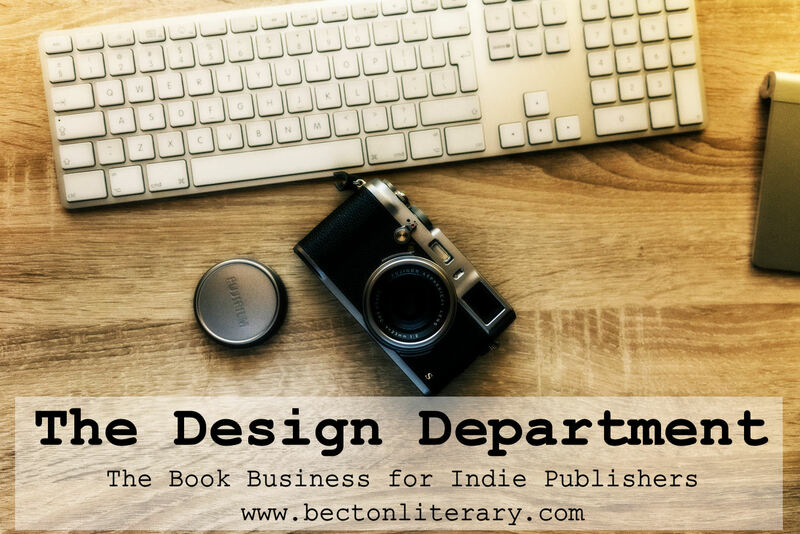 As an indie publisher, you are ultimately responsible for the presentation of your product–your book–to potential readers. You get to choose your cover art, the title font, and even the interior layout of your book. The Design Department is where your edited text turns into a real book! Your manuscript goes from boring, ol’ word processing format to something eye-catching and fun. This is where the visual creativity happens and where you unleash your inner artist. Think you have no inner artist? Think again. 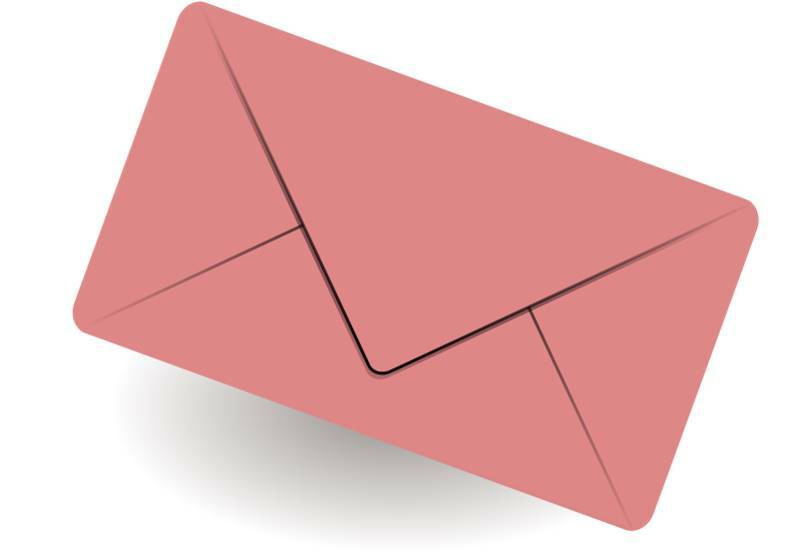 You don’t have to be Rembrandt to recognize an appealing cover or notice an interesting font. Before you begin planning your book’s design, take a moment to list the qualities you admire in covers. What catches your attention and makes you pick up a new book? If you need a nudge in the right direction, consider other books in your genre. What do their covers look like? How are their interiors arranged? Consider the way other books in your genre use images, colors, and fonts. How can you make sure your book both fits into the genre’s conventions and yet stands out among the others? Once you can name what appeals to you and what is genre-appropriate, you will have a better chance at choosing a visually stimulating cover for your own book. But how does it all come together? Many publishing platforms offer cover design and typesetting services, but before you click “buy,” be sure to price some of the other options available. Freelance designers are available everywhere online and are often less expensive. We’ll talk more about professional options as we go through each section of the Design Department. Money Saving Tip: Do some–or all!–of the design work yourself. It’s possible to design your book without professional help. You just need a few tools and the desire to learn. It may seem like purchasing and learning to use design software would be an unnecessary expenditure of time, effort, and money, but consider how these skills may actually cross over into other aspects of the book business. Not only can you save money by doing your own cover design and book formatting in the future, but you can also use the same skills to create marketing materials, such as ads, memes, and other images for social media sites like Pinterest and Instagram. Typesetting and ebook creation can be done for the most part in Microsoft Word. In fact, many publishing platforms accept Word documents as book submissions. You don’t even have to convert to .epub or .mobi. They do it for you. In order to design your own cover, you’ll need to have access to a graphic design program like PhotoShop and a basic knowledge of how to use it. You’ll also need to access art and fonts licensed for commercial use. We’ll discuss these topics in the cover design section. The simpler your manuscript, the simpler the typesetting. If your book is a text-only novel, the formatting is easy. But if your book is image heavy with many inset boxes and graphics, you might consider hiring a pro. Be sure to understand the basic requirements of each platform before making a decision. Some publishing platforms are easier to format for than others. Some of the less user friendly venues require a knowledge of coding in order to finalize submissions. What type of book covers catch your attention?